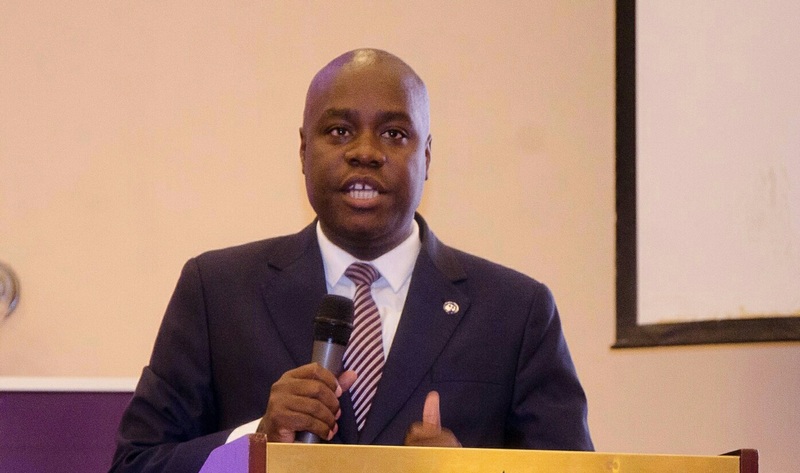 KAMPALA – The Uganda Law Society (ULS) has given government one month to prosecute police and army officers who perpetrated the torture of civilians during the Arua by-election, failure of which the association will prosecute the individuals on a private basis. Speaking at a meeting on Friday in Kampala, the lawyers also resolved to challenge some of the provisions in the Uganda People’s Defence Forces (UPDF) Act which the army follows to arraign civilians before the General Court Martial. Mr Simon Peter Kinobe, the ULC President. The lawyers’ remarks come in the wake of the violence in the recently concluded Arua Municipality by-election that left at least one person dead and five nursing gunshot wounds. A number of individuals including MPs winner were arrested and 33 of them have since been charged with treason. The arrest and torture of Mr Robert Kyagulanyi aka Bobi Wine, the MP Kyadondo East, on Monday sparked off protests in Kampala and surrounding areas. The lawyers agreed to hold a forum soon to address, among other issues, the handling of victims of torture. “We think that the executive is contributing a lot to the abuse of human rights, torture and rule of law. And we think that Parliament is partly responsible because of the bad laws they are making and yet the laws affect all of us including them,” Mr Omongole Richard, a senior lawyer, said. 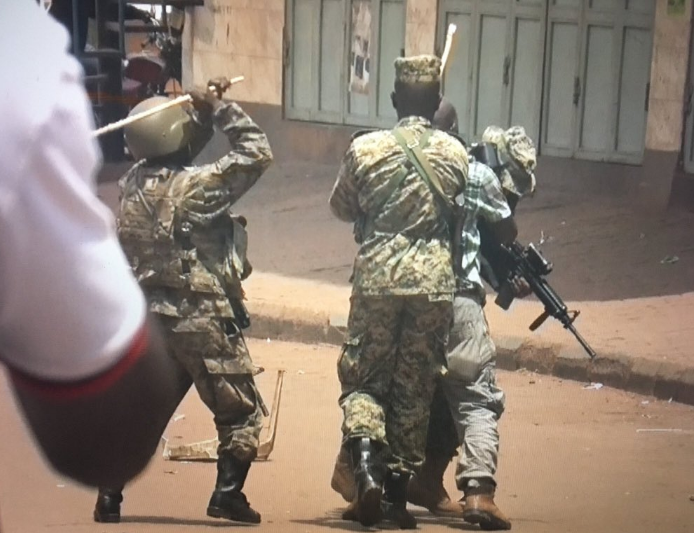 The lawyers’ remarks come after the Uganda Human Rights Commission (UHRC) also asked the Judiciary to institute criminal proceedings against police and army officers who were involved in the brutal arrest and torture of civilians, including Members of Parliament, in Arua and Kampala. UHRC Executive Director Medi Kaggwa revealed that the Commission has done thorough investigations, including visiting victims, and concluded that the army and police officers were involved in gross human rights violations.